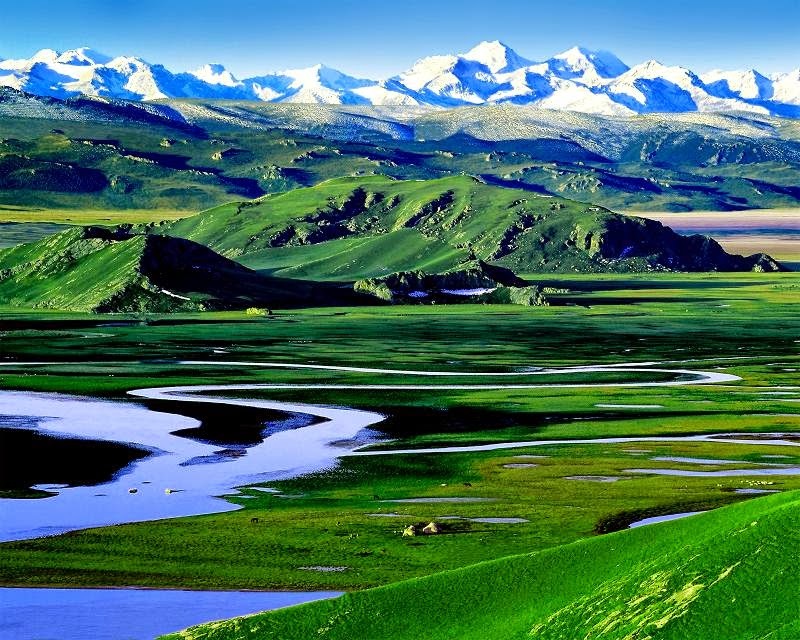 Bayanbulak Grassland is situated nearly two hundred and seventy kilometers from north western part of Korla. This grassland covers a total area of twenty three thousand square kilometers. 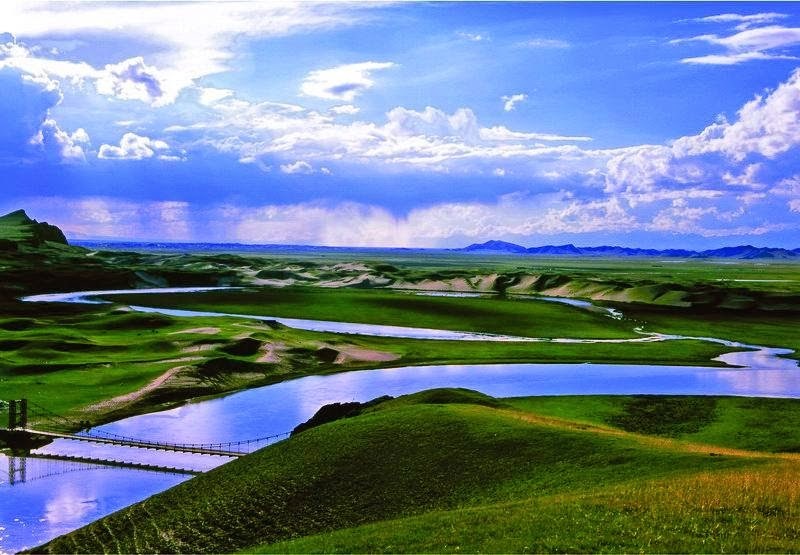 It is regarded as second biggest grassland across China. The term Bayanbulak implies ‘abundant spring’ in Mongolian language. This area is inhabited mainly by the Mongol people. In summer season, one can view flocks as well as herds grazing in the areas. Bayanbulak Grassland is fully covered with rich greenery along with different wild flowers. In summer season, this region is fully filed with various traditional activities like wrestling, dancing performances, horse racing and singing. People of Bayanbulak Grassland then use this occasion to meet friends and relatives. This vast highland displays the natural splendor. The term Bayanbulak implies rich fountains. There is good water supply at Bayanbulak which supports the vast grasslands, different kinds of multi colored flowers, and millions of sheep and cattle. 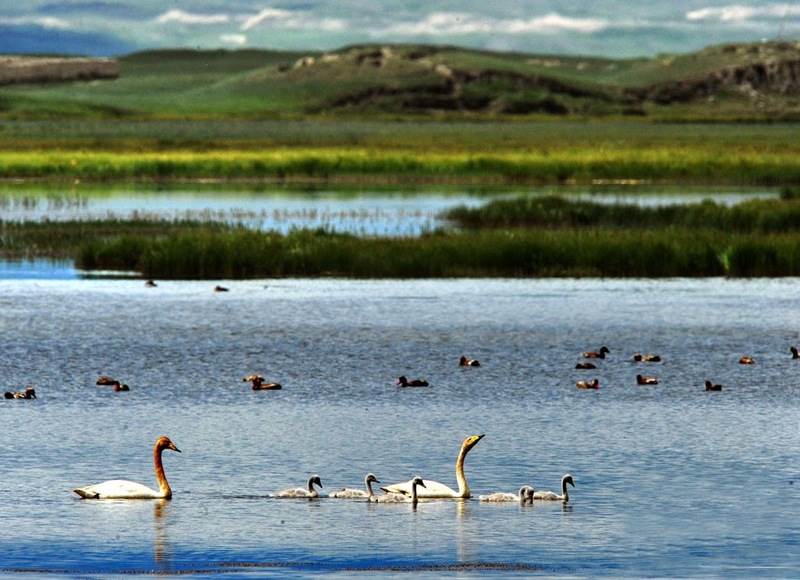 Bayanbulak has the only natural reserve to protect swans in China. It is largest swan reserve across globe. One major attraction of Bayanbulak Grassland is Swan Lake. It is very popular across the globe as it has several ponds in it. One can view all kinds of swans in this lake swimming around. Swan Lake is the first spot in China where protection is offered to swans. Here, there are one hundred and twenty eight swan species now. In Swan Lake, swans from various species play, breed and live. This offers the best opportunity to view huge flocks of elegant swans together. Various ponds are connected here to provide an efficient habitat area. These ponds are fed by streams and springs. The reedy marshes, sparkling water and nearby grasslands offers best place for swans to live. It provides a visual delight to all visitors too. In month of April every year, several thousands of various bird species come at Bayanbulak Grassland to spend their summer season. This place attracts lot of rare species of birds as there is a natural environment which is well protected. The best season to watch swans at Bayanbulak Grassland is in month of May and June. This lake turned to be swan protection zone since early eighties. It is authorized as national nature reserve since 1986. The fee to enter Swan Lake is eighty RMB. Korla can be reach by plane, train or bus. 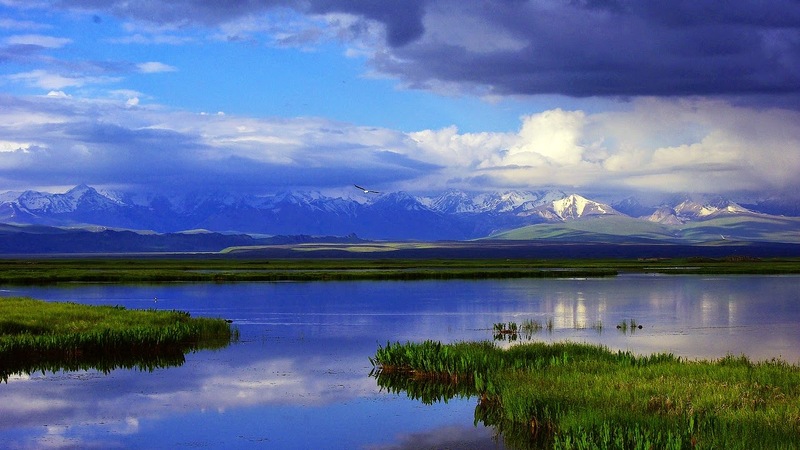 Get a bus or taxi from Korla to reach Bayanbulak Grassland. The best time to visit is the month of September. The admission fee is thirty Yuan for Bayanbulak Grassland and two hundred and twenty Yuan to view Swan Lake. There are several rest houses and hotels at Bayanbulak. Do not miss to have local food like grilled mutton, roated whole sheep and special milk tea there. 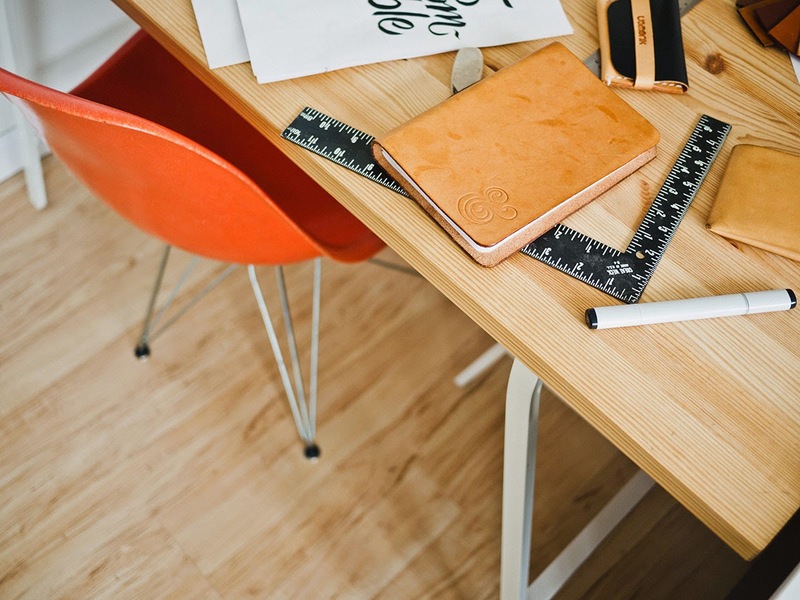 A guide from locality will aid you in navigating through tricky marshes. This area is associated with several stories which can add more to fun. Have a breathtaking experience at Swan Lake. Never else you can see cloud of swans in sky!